It's been awhile since I've done a BFF post, and I've had this one sitting on the back burner for a long time, so I decided that it was time to share this one. Today, I want to talk about credit scores and net worth. Now, I know that for the Poor to Middlin', these are two things that just aren't much of a thought in your mind. But, they should be. The older I've gotten, and consequently the wiser, I realize just how important these two things are. What is a credit score, exactly? Well, it's a number that takes many aspects of one's financial life into consideration, and then rates that person on a scale between 300 and 850. 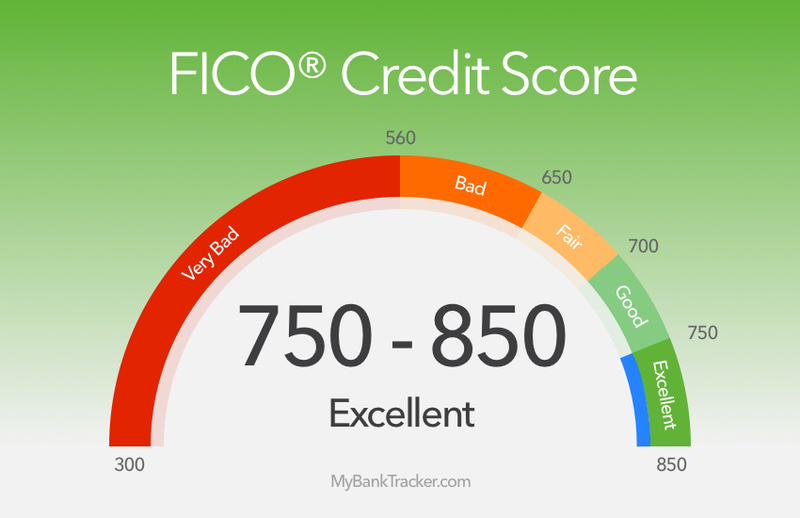 If your credit score is 300, that means you are terrible at finances and are not credit-worthy, but if your score is 850, you are great with managing money and credit and could easily get a credit card or loan. The first time I ever got a glimpse of my credit score, well, let's just say it wasn't a happy occasion. I was depressed to see what that number looked like. But, it was a pivotal moment in that I realized that I had to start working towards having a better credit score. I can say that after years of hard work and due diligence, I have a credit score of Excellent. 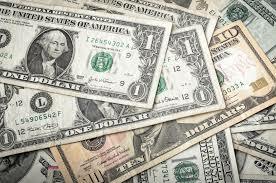 When you think of Net Worth, I'm sure you're thinking of wealthy people and businesses. The truth of the matter, however, is that everyone has a net worth. 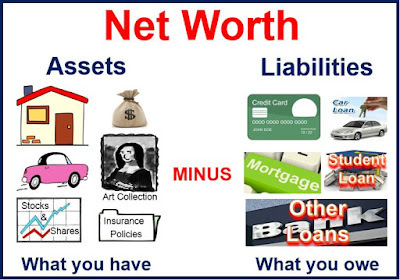 What exactly is Net Worth? Quite simply, it's the value of all your assets (savings accounts, retirement accounts, car, house, et al) minus the amount of debt you owe. I never seriously thought about my own net worth until a couple of years ago when I discovered Mint. Mint is a money manager where, if you're brave enough*, you enter in all your accounts - bank accounts, retirement accounts, credit card accounts, loans, etc. Mint then keeps track of all your accounts and your net worth. In other words, it's a One-Stop-Shop for seeing how all your money is working for or against you. Honestly, seeing my net worth in all its sad glory was quite a sobering reality. It forced me to take a hard look at my spending and finances. I mean, if I ever wanted to retire, I would seriously need to fix it. In my case, the bulk of my issue is student loans. After I take care of another big ticket item next Spring, I plan on tackling my student loan debt in earnest. The sooner I can free myself of that monkey on my back the sooner I can bring up my net worth. How can I track my Net Worth? *Some people don't like aggregating all their personal information in one place, but I've been using Mint for a year with no issues.